What is physical therapy? How can it help you? Physical therapy is a primary health care profession that plays a significant role in the treatment of stress, injury and disease. With more than 20,000 registered physiotherapists working nationwide, we stand out from the rest with our attention to detail, and focus on educating our clients rather than keeping them closed off to the inner workings of our process. Physical therapists aren't only available to provide treatment and send you on your way, they are available to educate you. 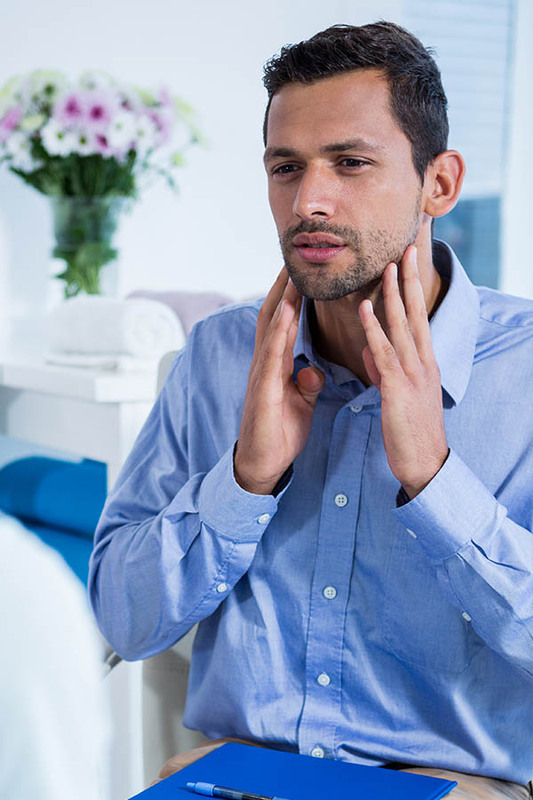 Proper education about why you've been prescribed a specific treatment, and lessons on how to continue it when you're out of the clinic puts much of your success in your own hands. From this point, you will put in the work at the clinic with the help of your therapist, and continue any exercises assigned throughout the week at home on your own. If this proves difficult, just call your therapist before your next appointment and they'll be happy to give you tips and pointers! Our therapists love to set the path, but it’s your energy that will carry you to the finish line. You can benefit from physiotherapy at any time in your life—whether you're old or young, injured or looking to prevent injury. Focused treatment is determined by each individual diagnosis. Through physical and occupational therapy, the therapists of TLC Physical Therapy Of Rockland are well-versed in assisting with recovery after stroke, life with osteoperosis, arthritis and other orthopedic disorders. Focused treatment is also applied to short-term injuries such as a sprained ankle or hairline fracture. 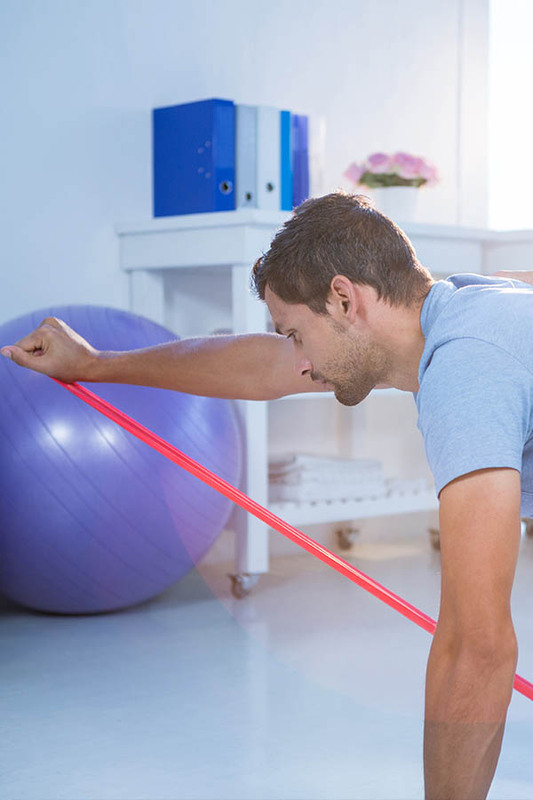 Physiotherapy is important for the treatment of these injuries so that you will be able to perform day-to-day tasks again with no residual weakness. Preventative treatment is a reason many athletes seek out physiotherapy. Through education, fitness programs, mobility and flexibility exercises, your chances of being injured during a game can be greatly decreased. For each individual diagnosis, there is an individual fitness and recovery plan. No two patients are the same and our therapists care about each case. TLC Physical Therapy Of Rockland is conveniently located and our clinic is wheelchair accessible—and if you aren't able to leave your house, we will come to you! If you're suffering from a long-term illness, are an avid sports player or you spend too much time at a desk and want to know the best way to incorporate workouts and avoid arthritis, physiotherapy can help. We are here for you, whether it’s at the physiotherapy clinic or in the comfort of your own home. Simply call us today and book your appointment now!